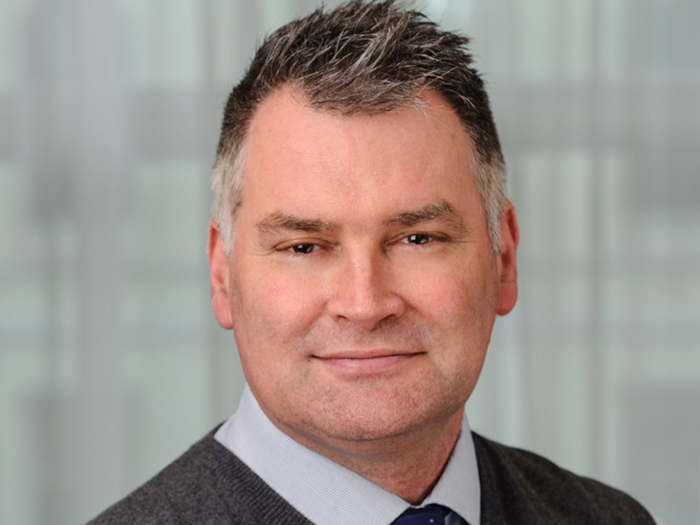 IMCA, the International Marine Contractors Association, has promoted Mark Ford from Technical Manager to Technical Director of the global organisation. “Mark has been with IMCA for the last seven years and knows the association perhaps better than anybody,” explained IMCA’s CEO, Allen Leatt. “I know therefore that he will do a great job for us in driving our technical program, which continues to grow in scope and detail. At Braemar Engineering he was a consultant engineer specializing in FMEA studies of offshore vessels. Earlier, he worked as a Superintendent Engineer managing a fleet of vessels with respect to dry dockings and technical maintenance. Mark had a 25-year career at sea including extensive experience as Chief Engineer on DSVs and offshore support vessels. In 2018 he was unanimously endorsed by the International Association of Classification Societies (IACS) to become a member of the IACS Advisory Committee (AVC).